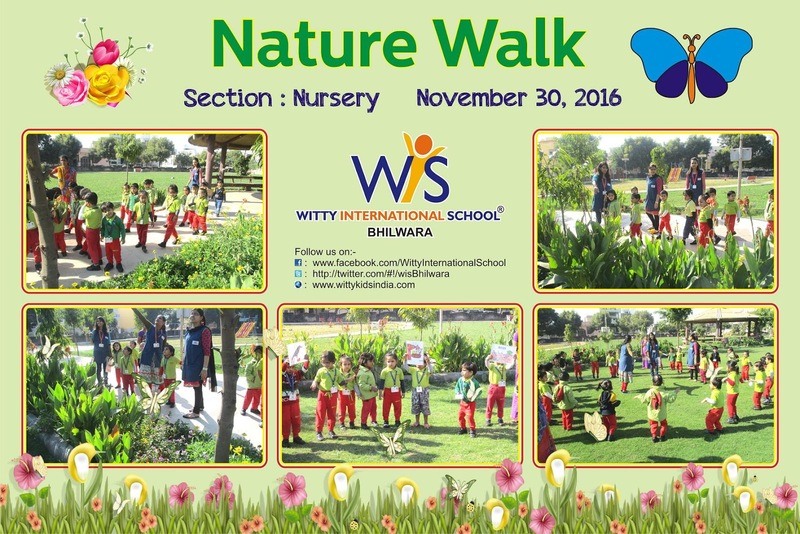 On 30th November, 2016 Wednesday the tiny tots of Nursery WIS went to a garden to see various trees and plants. They learnt that birds make their nests on trees. Through this activity they learnt that house of bird is known as nest.